TEN50 Opening Feb. 23 in Downtown LA! 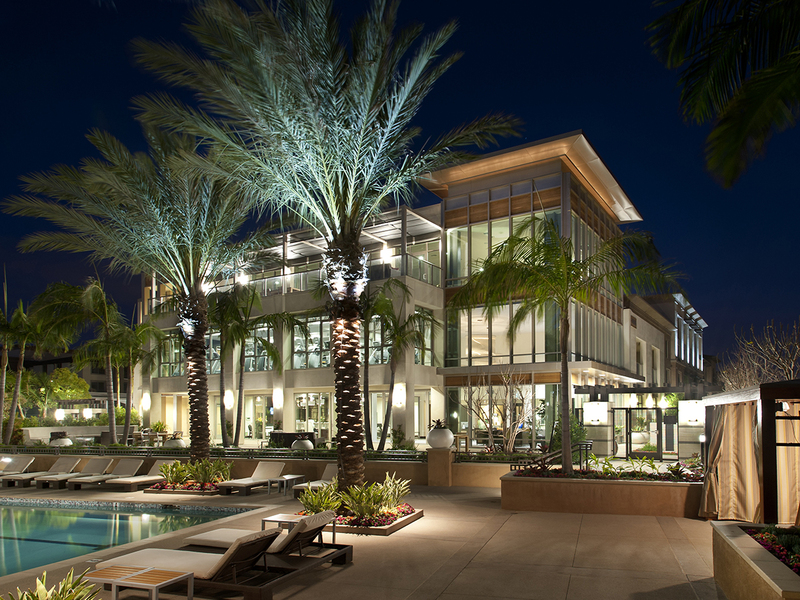 Raising the bar for luxury, Trumark Urban is developing resort-style living at its finest. TEN50 is the first, for-sale residences to be delivered in Downtown LA in almost a decade. Filled with incredible amenities and showcasing city views like no other, residents will feel like they are on vacation – every day of their lives. 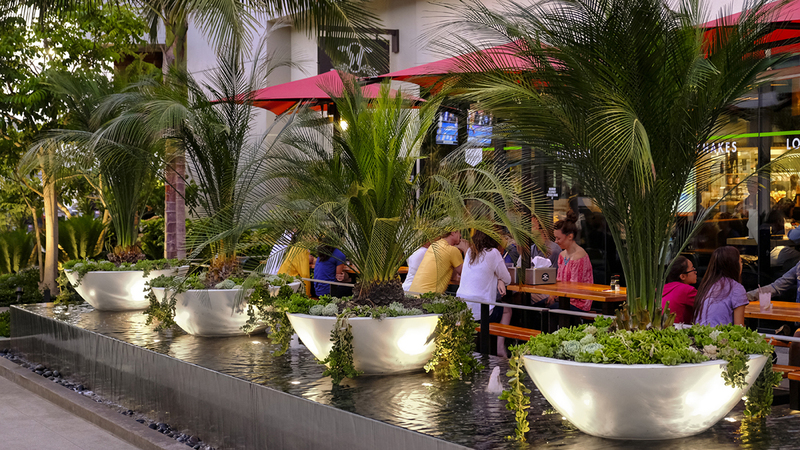 Designed by Roofscapes by Lifescapes InternationalSM, the garden at The Fifty will provide a true sense of community. Specifically designed to enrich the residents’ lifestyle, this verdant, lush, multi-level garden will create a spectacular destination for casual recreation and for city-light viewing parties. Large gatherings. Private events. Casual BBQs. Poolside parties. It’s all possible at The Fifty, the 6th floor amenity lounge with 13,000 square feet of indoor and outdoor urban amenities. Conscientious environment with decorative modern styling. Accented by layers of water-wise plants and trees, a tapestry of color and texture will encircle both the seating area and the highly articulated pool area. A gently spouting water feature, unique combinations of mosaic tiles and natural stone wall tiles bring richness and warmth. Large Tree Aloes, Japanese Loquats, and Kentia Palms create a garden oasis. Over 30 large Japanese Blueberry Trees create a beautiful natural wall. Over 1,000 shrubs of various sizes, from Blue Chalksticks, Dwarf Heavenly Bamboo to White Striped Flax Lily make this a luxuriant environment residents will want to come home to night after night.